Opportunity abounds! 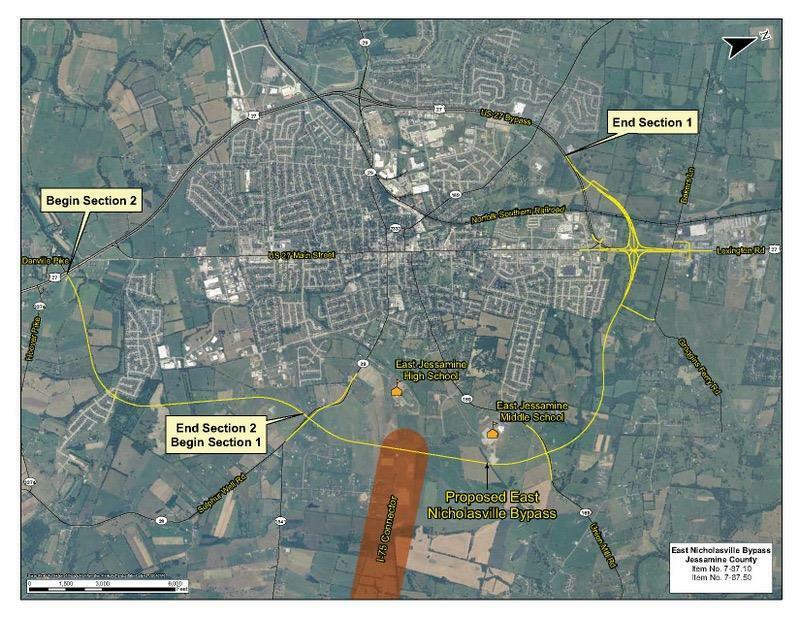 The East Nicholasville Bypass is now under construction.The Bypass starts at the U.S. 27 Bypass and ends at US 27 South crossing directly through this land. Numerous recreational, shopping, and dining experiences exist. 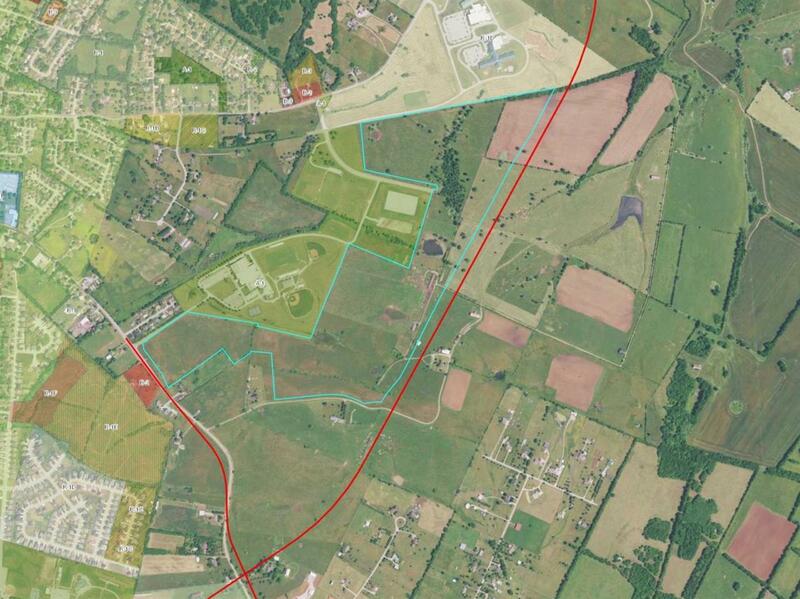 The property is adjacent to both East Jessamine High and Middle Schools. 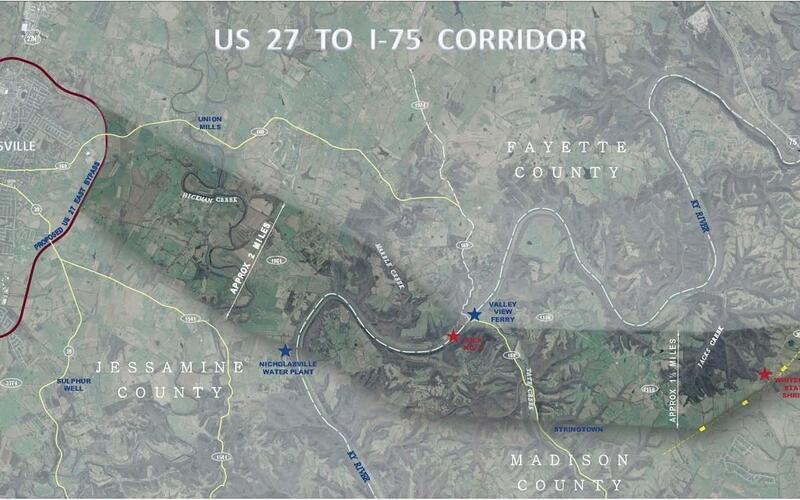 Also, the proposed 1-75 Connector from Madison County connects to this land. This is the future... ask anyone. See 100 Sulphur Well Rd to combine acreage. Listing provided courtesy of W Stephen Howard of Keller Williams Bluegrass Realty. Listing information © 2019 LBAR Multiple Listing Service. All rights reserved.